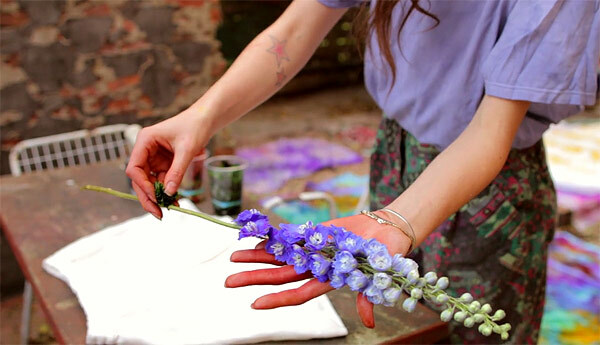 Audrey Louise Reynolds studied painting, photography, and film, while working as a cook, and her interests in all those areas sort of meshed together as she started to hand dye fabrics. New York Times called her “the fashion world’s artisanal fabric dyer” and The Selby recently followed her around as she created some of her work. Watch the video below.